Drop us a line or just say Hello! 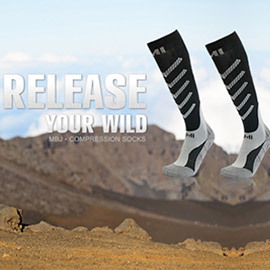 We are offering a full spectrum of premium compression sport supports and medical compression products. we are providing the latest technologies enabling our customer to manage their challenges during the process of production.